Everyone knows that brushing and flossing daily is essential to maintaining a beautiful smile. However, there are a variety of other factors that affect our oral health. From general lifestyle choices to oral habits, there are many ways to keep your teeth healthy. 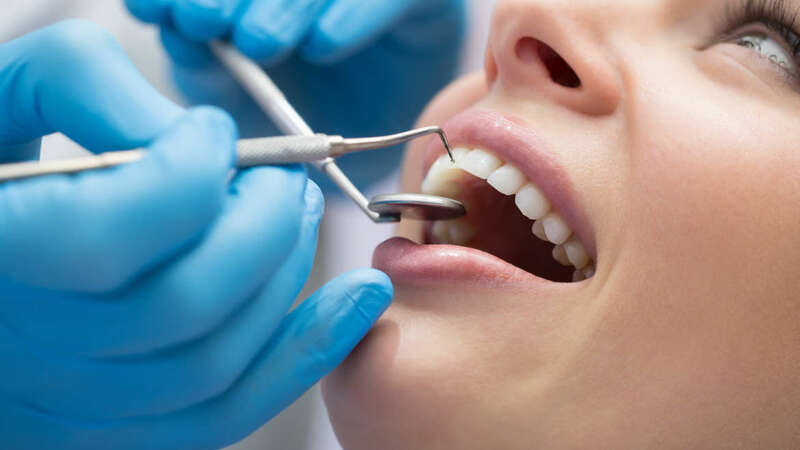 Read these tips for healthy teeth when you are looking for general dentistry in Fort Lauderdale. You are what you eat. This is true both for your body and your mouth. Eating fiber-rich foods can help keep your teeth clean and healthy. Incorporate leafy greens such as kale and spinach into your smoothies, salads, and sandwiches. Additionally, eating foods full of calcium, such as cheese and yogurt, can help your teeth stay strong. Routine visits to your dentist are extremely important to prevent oral health problems. 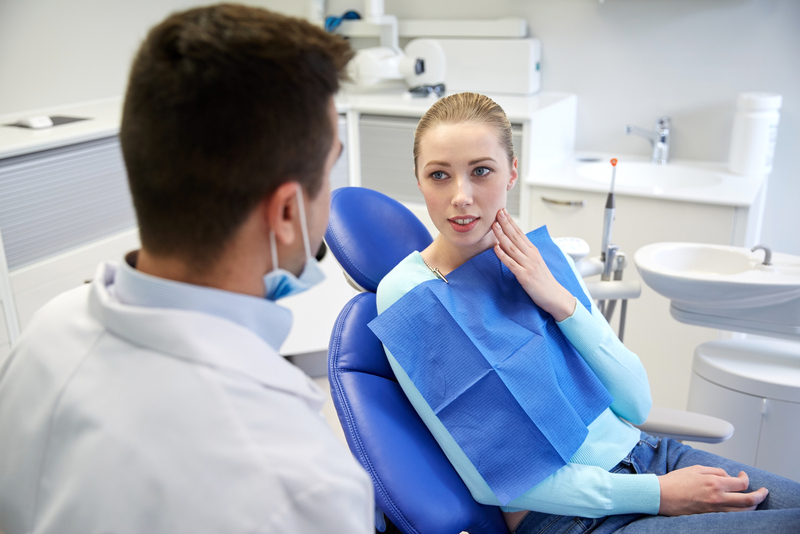 Make the most of these visits by communicating effectively with your dentist. If you have had sore or sensitive gums, this is important to note. For the best results, know about dental warning signs, and let your dentist know if you experience anything irregular. Preventative dentistry is the best way to maintain your oral health with the least amount of treatment. To start, talk to your dentist about what preventative measures are right for you. Your dentist may suggest fluoride treatment or dental sealants in order to prevent tooth decay. 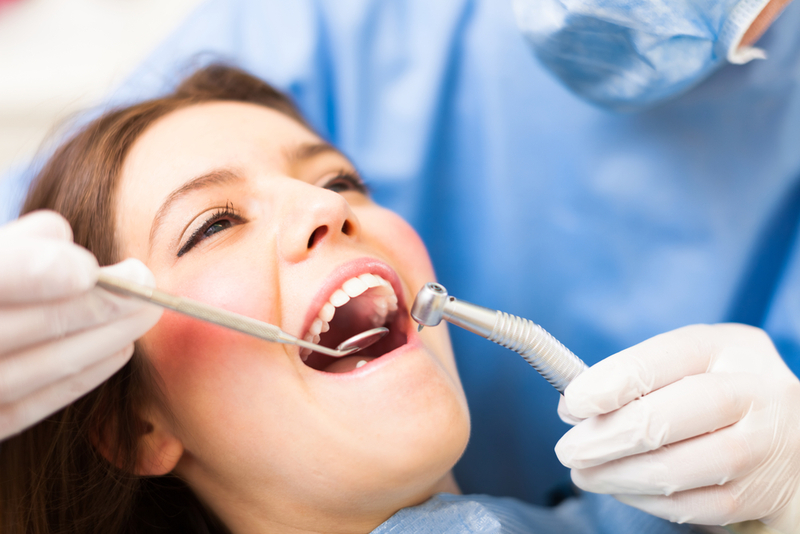 General dentistry in Fort Lauderdale is the best way to keep your teeth healthy. To maintain optimum oral health, contact Dr. Andrea Giraldo. 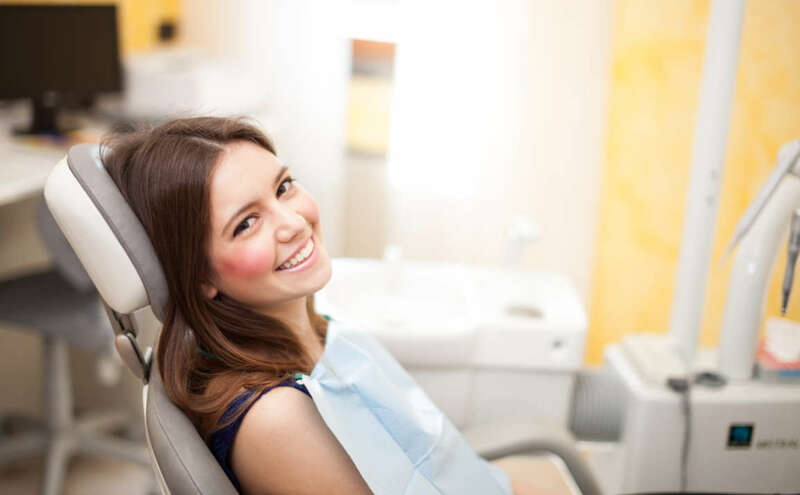 With a qualified dentist, you can maintain and improve your oral health for a beautiful, long-lasting smile.